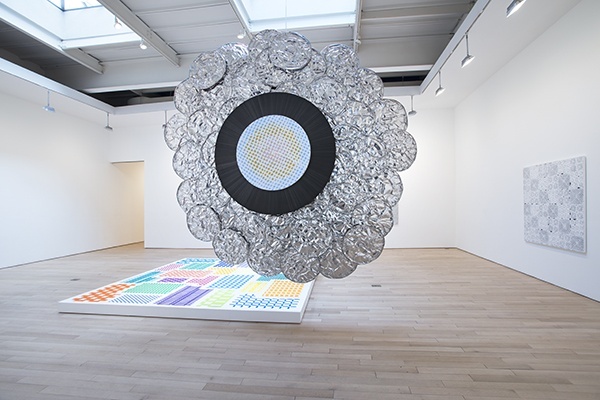 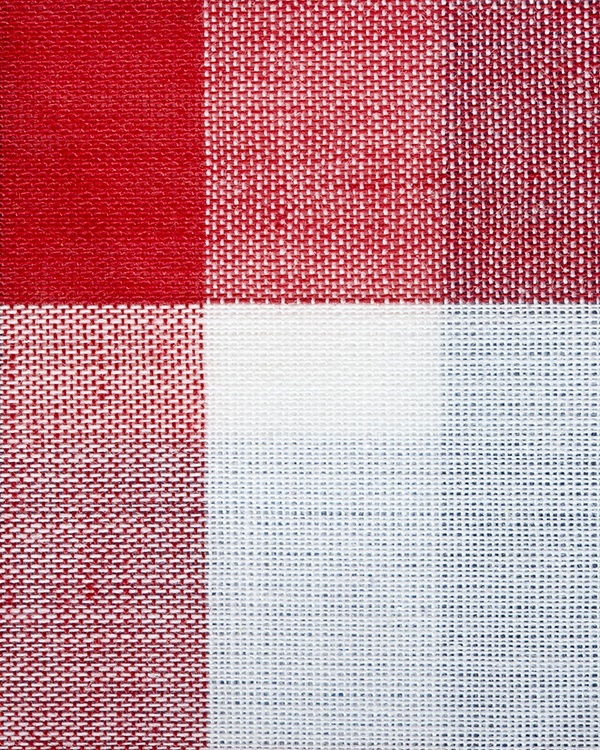 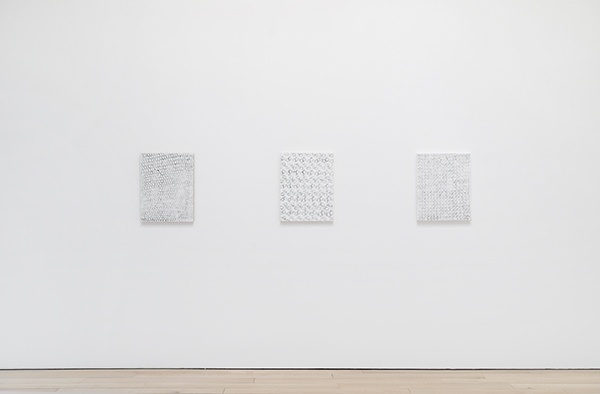 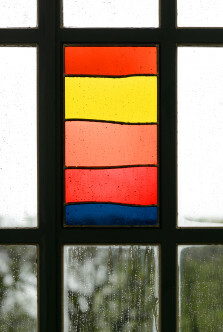 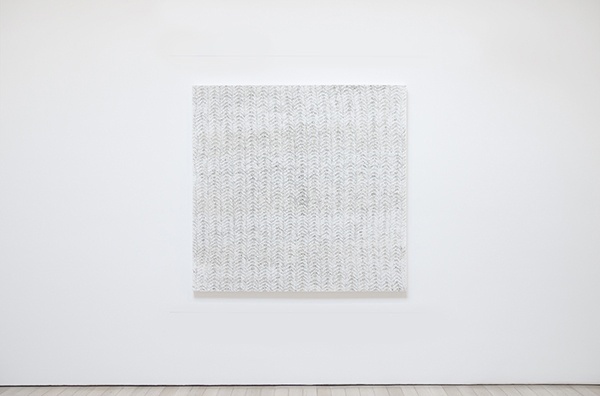 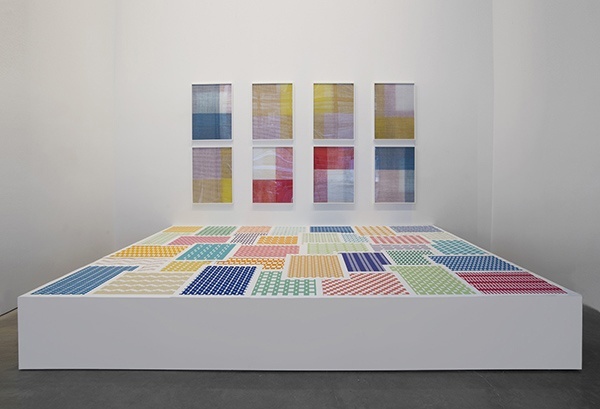 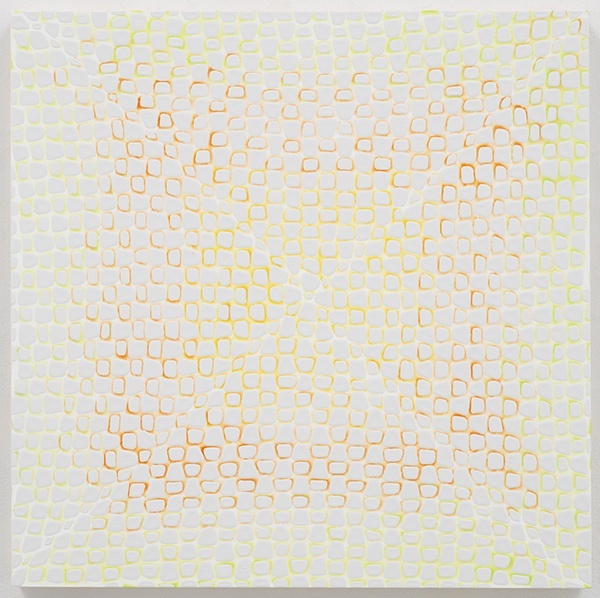 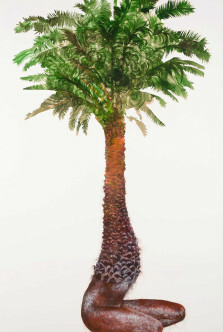 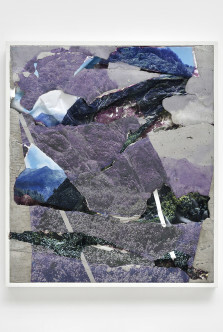 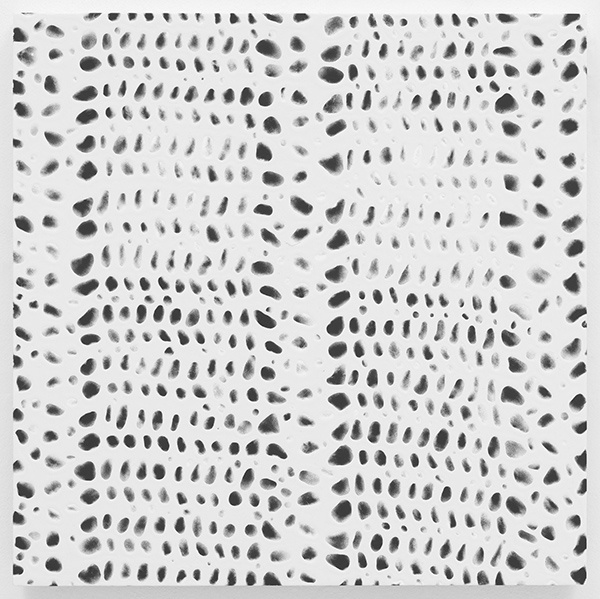 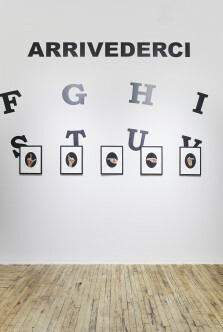 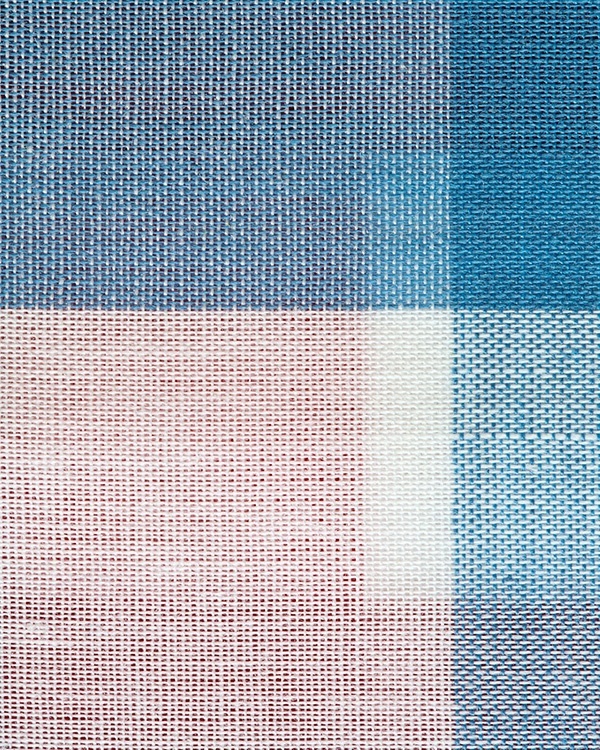 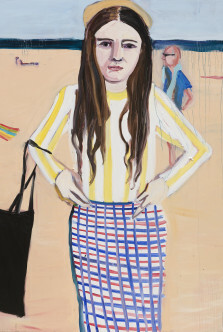 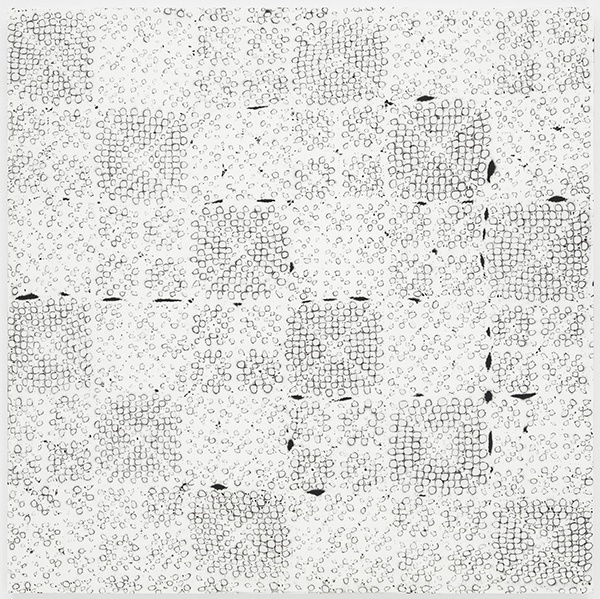 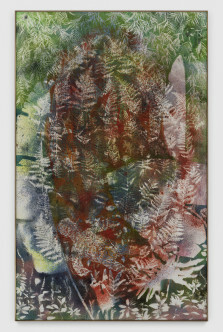 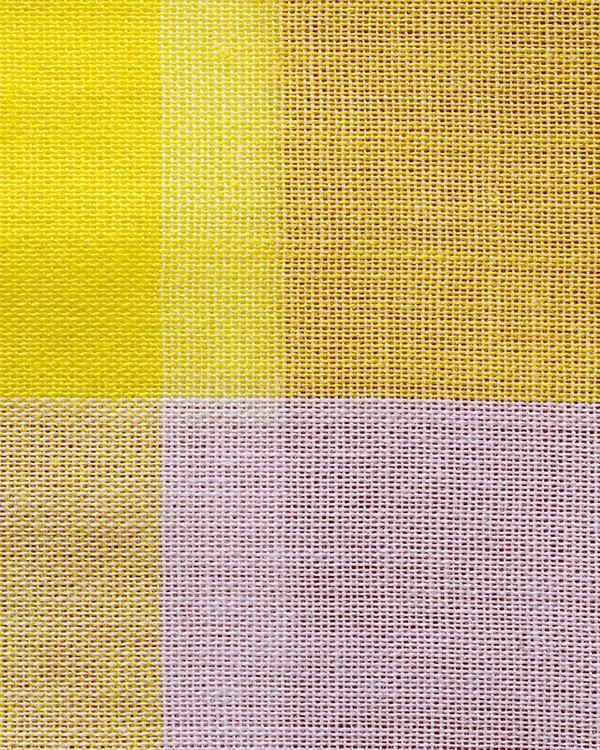 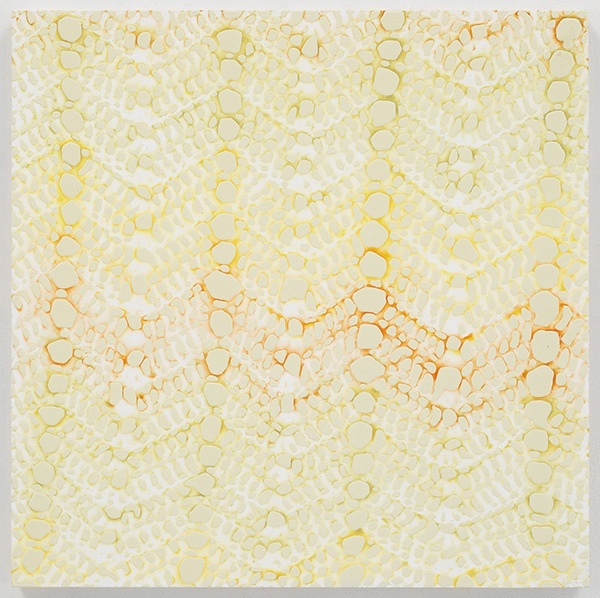 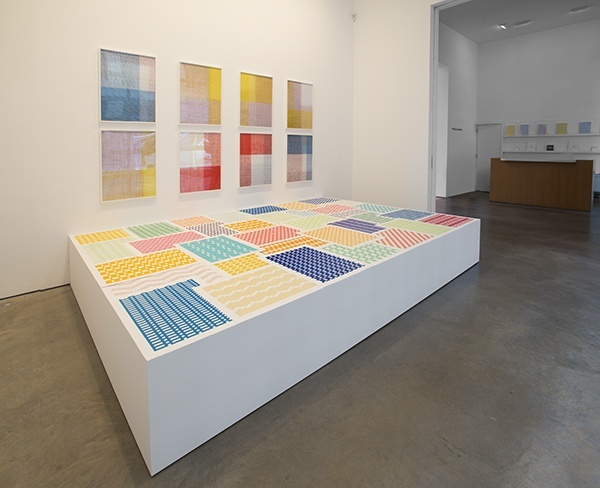 James Cohan Gallery is pleased to present the gallery’s debut exhibition with Michelle Grabner. 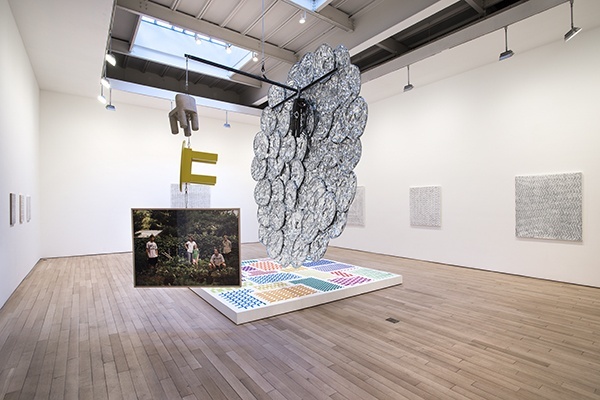 Grabner, a Chicago based artist, is well known most recently for being one of three curators of the Whitney Biennial 2014. 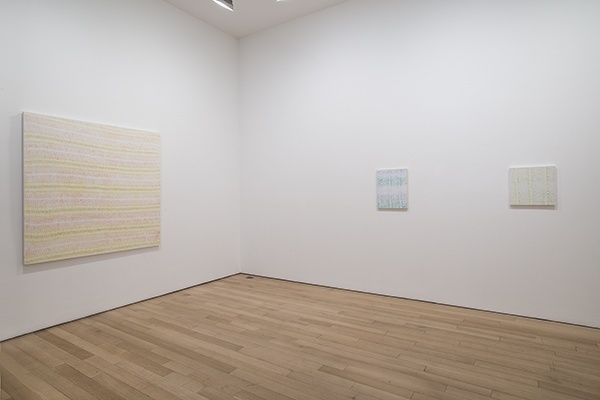 This gallery exhibition is the most comprehensive presentation of the artist’s work in New York to date.